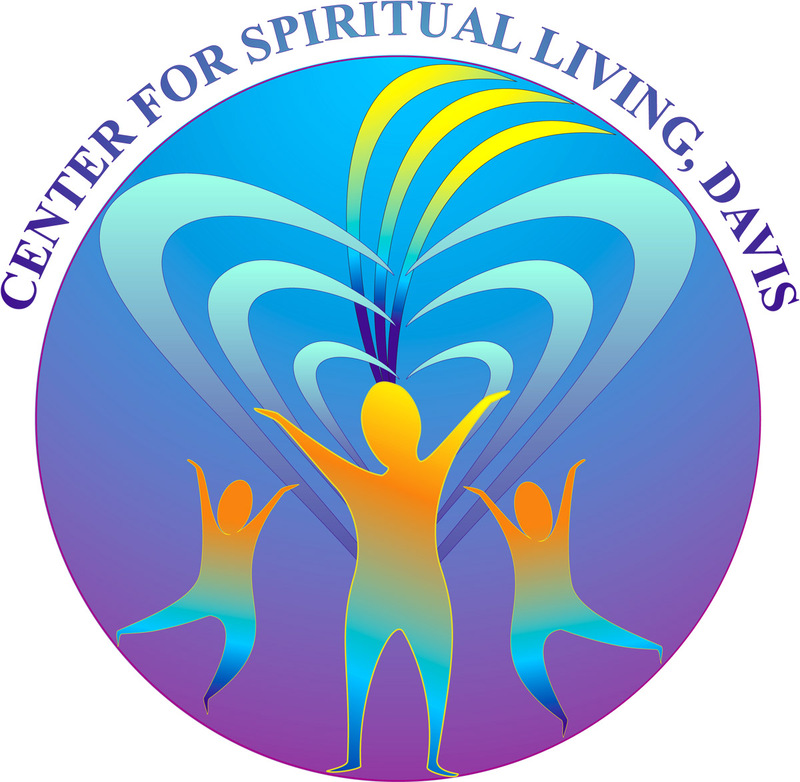 The Center for Spiritual Living, Davis is a loving, and deeply spiritual community founded in 1995 as the Yolo County Church of Religious Science. Although it changed its name in 2006, the center has been continuously providing Sunday services since its inception. After several years without a leader, Rev. Sara Nichols became the Senior Minister and Spiritual Leader of the center in January of 2015. Sara Nichols has healed herself using the spiritual principles she teaches, releasing 80 pounds of extra weight, letting go of the idea of too little time, embracing balance and joyful expression in all she does. Her definition of success is doing what you said you would do, with clarity, focus, ease and grace. Her biggest influences are Ernest Holmes, Maria Nemeth, Deepak Chopra, Gay Hendricks, Georgia Prescott, Byron Katie, Mary Manin Morrissey, Bill & Lois Wilson and Emmet Fox. She is a recent graduate of the Holmes Institute School of Ministry, has 20 years of experience as a lawyer and a lobbyist for unions and consumer groups in Washington DC and Sacramento. She lives with her husband of 25 years–together they have two young adult children. This service is a place and a time where people get to connect and share with others on a similar spiritual journey to their own. Sunday morning visitors are welcomed by a warm and lively diverse room of people. A short meditation is held before the service, led by one of our several licensed spiritual practitioners, followed by a lively “Praise & Worship” sing-a-long to transition us into the service. A variety of weekly guest musicians provide their powerful soulful gifts accompanied by our growing house band. Most Sundays, Rev. Sara Nichols is the speaker. We have a guest speaker once a month. Most visitors find our speakers to be riveting, informative, and joyful. Rev. Sara’s talks, while different every week, always combine her deep spiritual inquiry with passion and humor, while grounded in the real world.We have a wonderful growing youth ministry. The center’s vision is “ALL IS WELL” and its mission is to “Embody ALL IS WELL to transform hearts, minds and lives.” As part of our spiritual practice, we sit with this vision on a regular basis to see where it is guiding us. Through this, we see that our vision is pulling us to create a thriving center that not only holds services, classes, and workshops (the way we do now) but also provides a dynamic spiritual clinic where we teach people how to scientifically and systematically restore themselves to full physical health using spiritual tools. Our practitioners and other congregants will work in that clinic, and the clinic will be supported by the Center. The clinic is already open now — in the mind of the Divine — and does in fact hold sessions with practitioners and Rev. Sara at various facilities. Please contact one of them for an appointment.